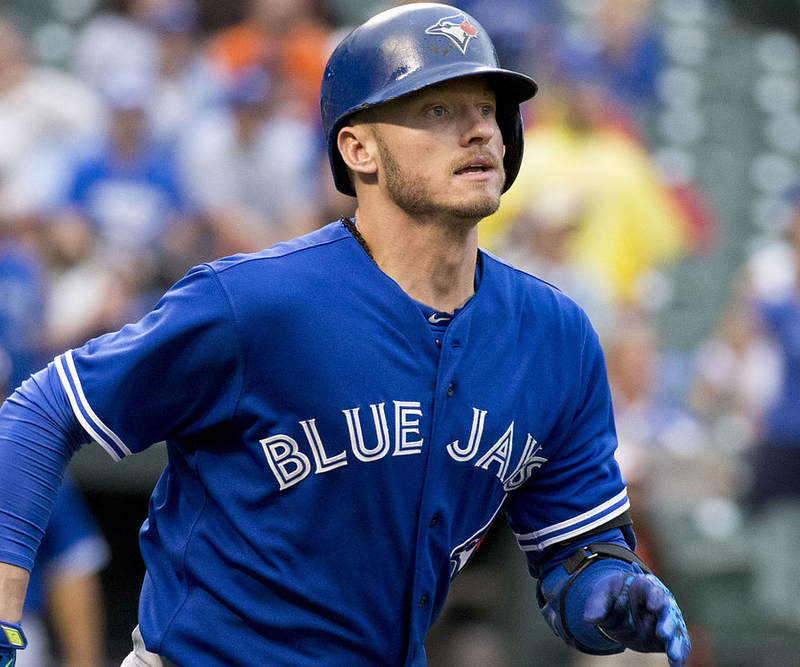 Josh Donaldson is an American baseball player, who plays in the ‘Major League Baseball’ (MLB). This biography profiles his childhood, family, personal life, career, achievements, etc. Josh Donaldson is an American baseball player, who plays in the ‘Major League Baseball’ (MLB) for his team ‘Toronto Blue Jays.’ Born in Pensacola, Florida, he was always a baseball enthusiast and played the game throughout his school and college years, eventually making a place for himself in major leagues. His professional career started with his selection by the ‘Chicago Cubs’ in the 2007 draft of MLB, which was followed by a shift to the ‘Oakland Athletics’ in 2010. 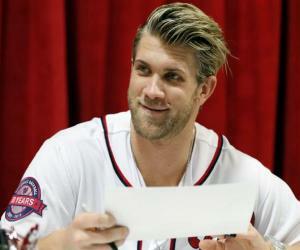 After proving his worth repeatedly, as a third baseman, he finally became an ‘All-Star’ in the 2014 season of MLB. His inclusion in the ‘Toronto Blue Jays,’ and his subsequent performances, made him win the ‘American League Most Valuable Player’ for the 2015 season. This was the first MVP honor received by any ‘Blue Jay’ player in almost 30 years. 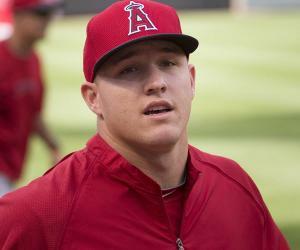 He was named the ‘MLB Player of the Month’ for September 2013, which is just one of the numerous honors that he has secured throughout his career. He serves as an inspiration to millions, as he made it big in the sporting world after suffering a lot of atrocities as a child. 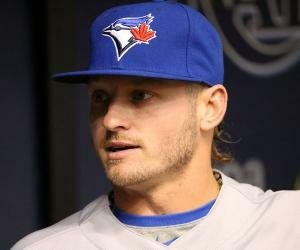 Josh Donaldson was born in Pensacola, Florida, on December 8, 1985, into a highly troubled family. His father was a construction worker and was mostly in jail, for various crimes while Josh was being raised by his mother. His parents divorced even before he entered the grade school, and such circumstances led him to acquire a violent streak. He would get into fights in school almost every day, and this led to a lot of emotional and physical issues. His mother Lisa French did as much as she could, to help her son. This had a positive impact on Josh and he slowly started becoming inclined toward sports, particularly toward baseball and golf. He started playing football at – ‘Pace High School’ in Florida and was later transferred to ‘Faith Academy’ in Alabama. This constant shift was due to the socializing issues Josh had been facing, which led to many instances of fighting and bullying. During his three years at college, he won several honors and awards and proved his worth in the game as a catcher and a hitter. However, he viewed sports as a way to have some fun and was not very hopeful of making it to the big leagues. Nevertheless, as fate would have it, the 2007 ‘MLB’ draft had other plans for him. 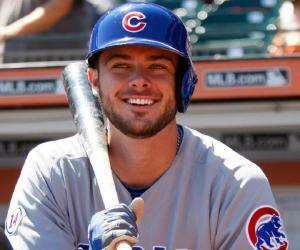 In the first round of the 2007 ‘MLB’ draft, Josh was drafted by the ‘Chicago Cubs,’ as a catcher. During the next three years, he played more than 150 games and proved his worth as a hitter too. By the end of the 2009 season, he averaged a batting score of .270, which included nine home runs along with 91 RBIs. His magnificent performance continued even when he made his debut with ‘Oakland Athletics,’ in April 2010. He debuted on the field as a pinch hitter and struck out, and in the very next match he hit a home run, which culminated in two runs for his team on the first pitch that he played. By the end of the 2010 season, he emerged as a strong player and recorded five hits in his 34 plate appearances. In the minor leagues, he performed even better and ended with a whopping score of 18 home runs. His RBI tally stood at 67. The 2011 season was equally great for Josh. Apart from improving his overall average, he made sure he was getting considered for the ‘All-Star’ games. He ended the season with an average of .261, 70 RBIs, and 17 home runs. On April 12, 2013, Josh had his career’s maiden walk-off home run, and on June 7, he hit his career’s first grand slam. By the month of September, -his performance improved furthermore. 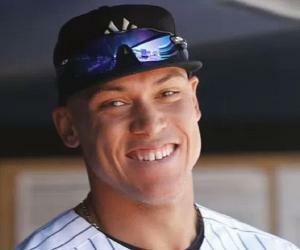 He was named the ‘American League Player of the Month.’ He ended the 2013 season with 24 home runs, 93 RBIs, and an average of .301, which earned him the fourth place in the ‘American League Most Valuable Player’ list. 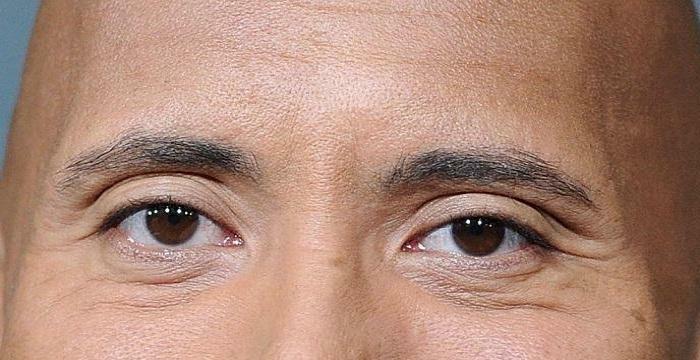 In 2014, he made his first ‘All-Star’ appearance, and by the end of the season, he was considered as one of the best players, with 29 home runs, which was his career-best score so far. His batting average declined by a big margin, but he still made it to the eighth spot in the ‘AL MVP’ voting. Josh suffered a calf injury after the first few matches of the 2017 season, following which he was placed on a 10-day disabled list. Josh Donaldson is an all-round sportsperson and plays football, basketball, and golf, when he is not playing professional baseball. His other interests include playing video games. Josh never quite had a relationship with his father, who was released from prison in 2007, after serving a prison sentence for his numerous crimes. On September 13, 2013, when Josh played in a match against the ‘Texas Rangers,’ his father watched him play baseball for the first time. Josh performed magnificently, and his team won the match. Josh is a well-known fan of the TV series ‘Vikings,’ which is aired on the ‘History Channel.’ Josh made a guest appearance in the fourth season of the show and played a character, named ‘Hoskuld.’. Josh was in a relationship with Briana Miller, but their relationship turned sour in 2017, when it was claimed by a media house that he was cheating on her.